As the volleyball season progresses, most coaches allocate more practice time to scrimmaging so they can prepare their team for the competitive atmosphere of tournament and playoff matches. To get the most out of a scrimmage, it’s a good idea to set specific goals and tweak the scoring so each point is extra meaningful. 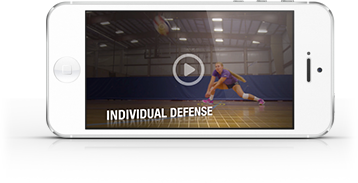 Here, Texas Advantage Volleyball club owner John Sample offers a few tips on what you can do to maximize scrimmage time.